One of the latest and greatest new fitteds to hit the market courtesy of our friends over at Billion Creation is this San Diego Seals cap. The San Diego Seals are one of the newest franchises (before the now-deceased San Diego Fleet) to make waves (pun intended) in the local sports scene. A box lacrosse team playing in the National Lacrosse League, the Seals are enjoying success in their first season. The squad is currently sitting in 1st place and moving on to the playoffs as of this writing. 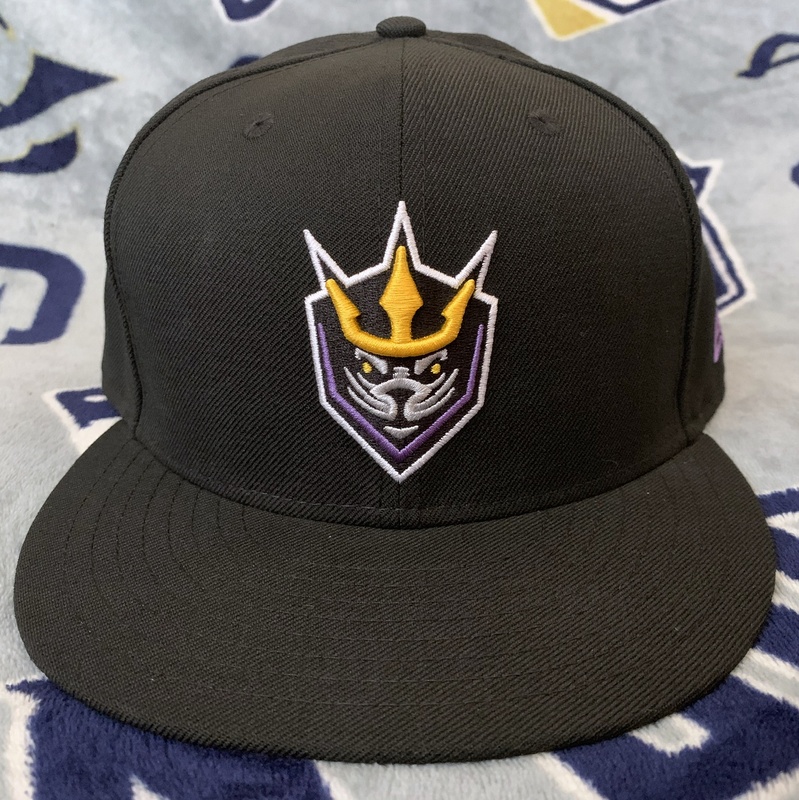 The Seals employ a black/purple colorway with accents of athletic gold and gray present. When applied to a cap it makes for a clean, simple look ready for all-occasion wear. Let’s get a better look at the logo. The Seals primary logo looks great with the trident crown in raised embroidery. The Seals mascot is named Salty. The Seals wordmark logo is embroidered at the rear of the cap. The underbrim and sweatband are black. The only place you’ll be able to find this San Diego Seals cap is with our friends over at Billion Creation. I suggest grabbing one before they become scarce, though I suspect the Seals will be San Diego fixtures for years to come.